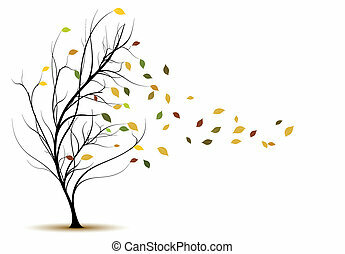 Blowing wind. 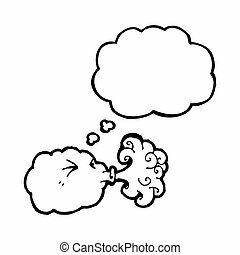 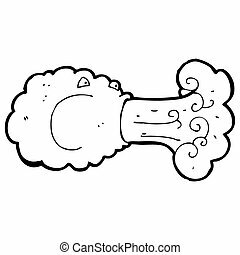 The cartoon wind blows. 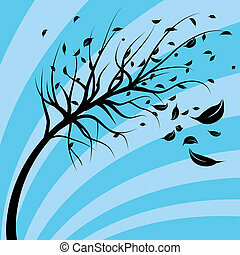 An image of a tree blowing in the wind. 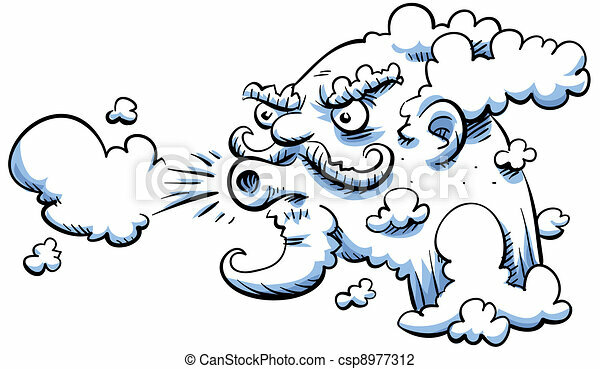 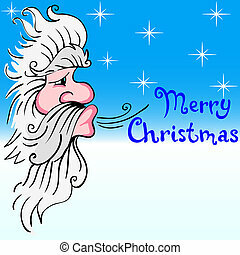 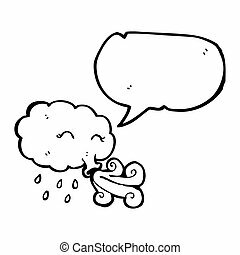 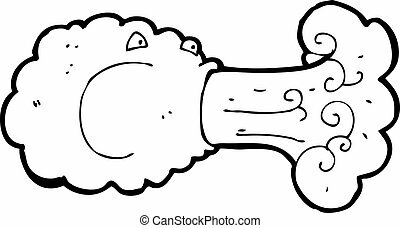 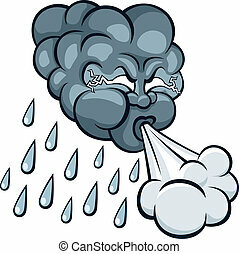 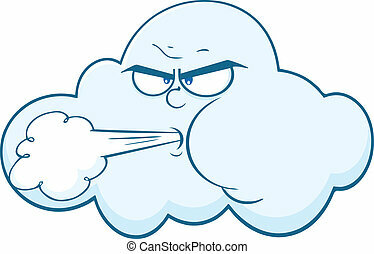 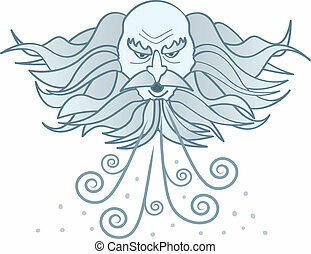 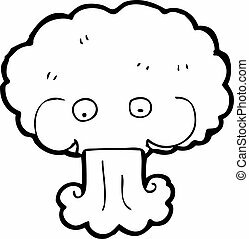 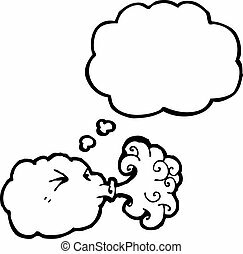 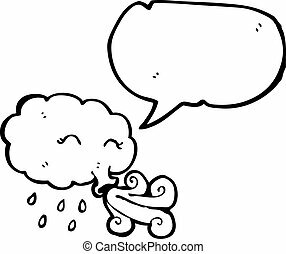 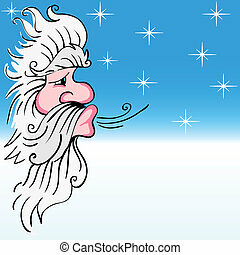 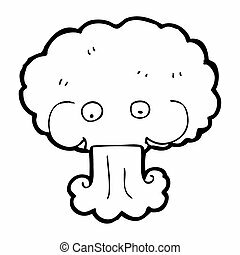 A cartoon image of a cloud-like old man winter blowing cold wind and snow.